So, I know you’re asking yourself, ” How do I reach the highest level of the gravy greatness?”. I’ll tell you! You make my recipe for the Perfect Thanksgiving Turkey with the amazing citrus and spices and herbs in the brine. Then throw in the magnificent flavors from the butter wine baste sauce and Turkey juices, and Wham! You have the most incredible gravy to ever slide past your lips. Your guest will be swooning! 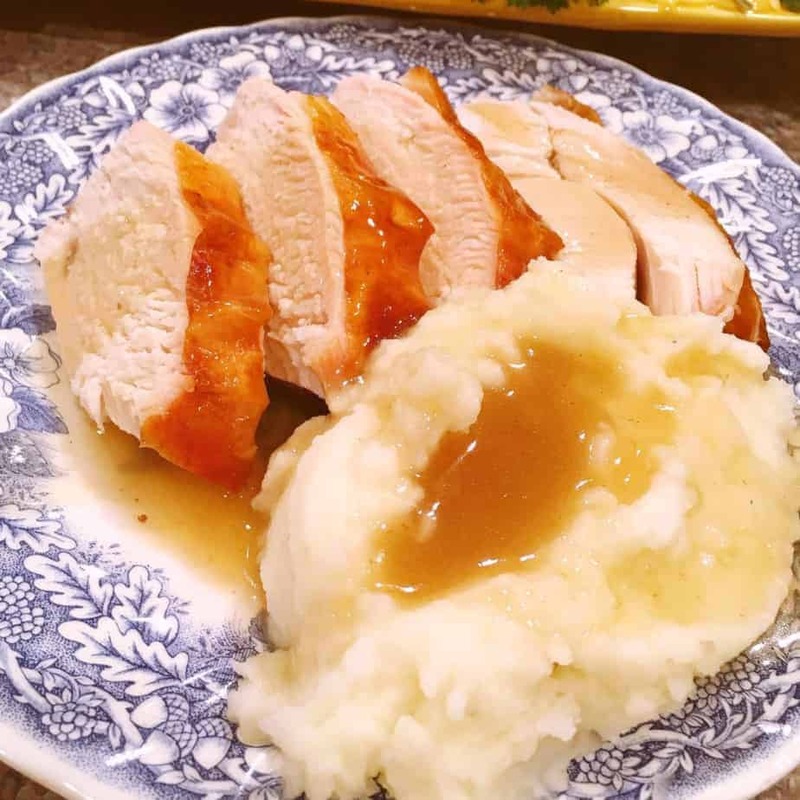 However, please note…you can make this recipe with any turkey drippings you have from the Turkey you cook! 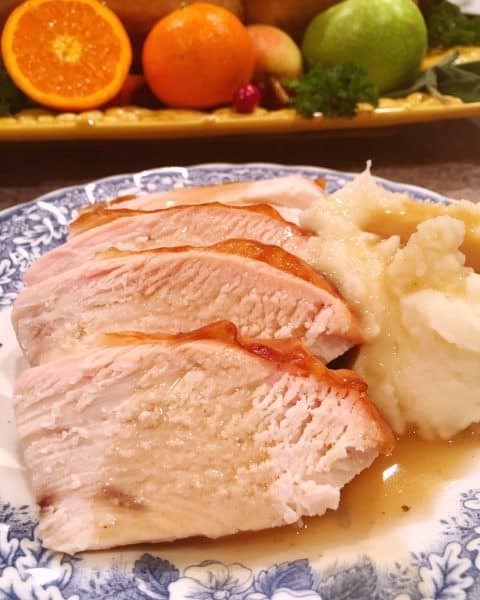 If you’ve made the Perfect Thanksgiving Turkey you will have a pan full of incredible juices from all basting. The trick is to remember to keep adding water during the basting of the Turkey. TIP: You can, but you shouldn’t need to skim the fat from the juices. Because of all the water that is added during the basting process there isn’t a lot of fat left in the drippings. Pour 4-6 cups of the Turkey juices into a large skillet! 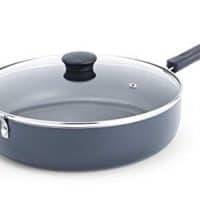 Depending on how full your pan is. If you need, you can add more water or chicken broth at this point to give you enough liquid. Remember though…because of the added water during the basting of your Turkey and you should have plenty of delicious drippings! Bring to a low boil over medium high heat. 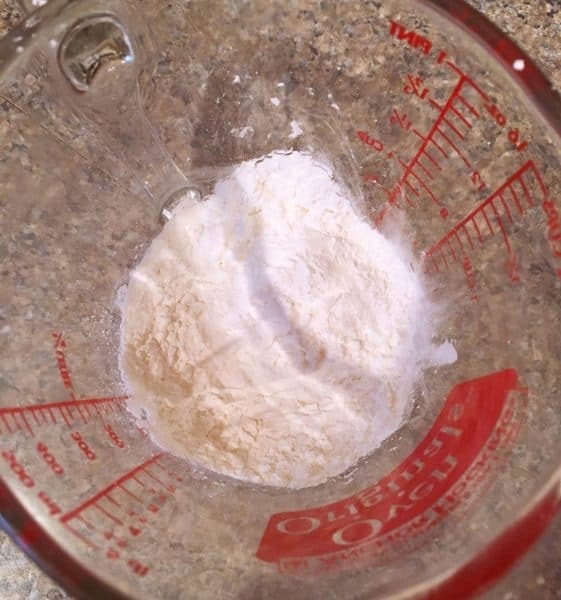 While the juices are coming to a boil…In a large measuring cup add 1/4 cup plus 4 Tablespoons of cornstarch. 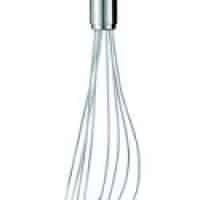 Whisk in 1 1/2 cups of water until well blended. 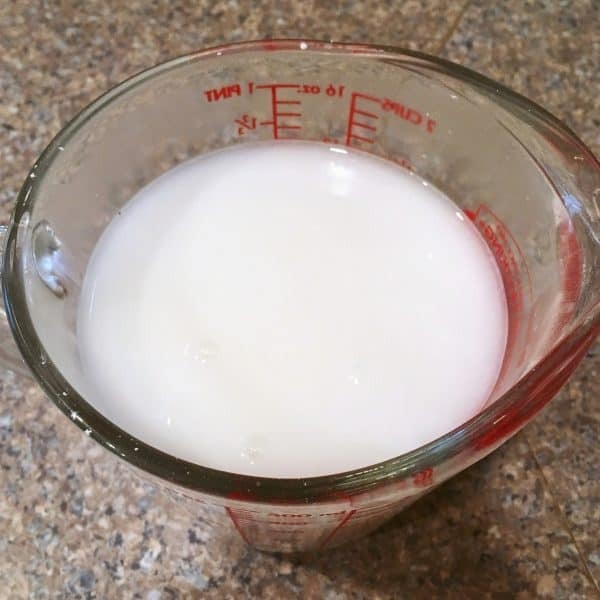 TIP: If you don’t add cornstarch and water mixture right away be sure to stir it again as the cornstarch will settle to the bottom of the jar. Continue to whisk until juices thicken and mixture becomes clear and less foggy. 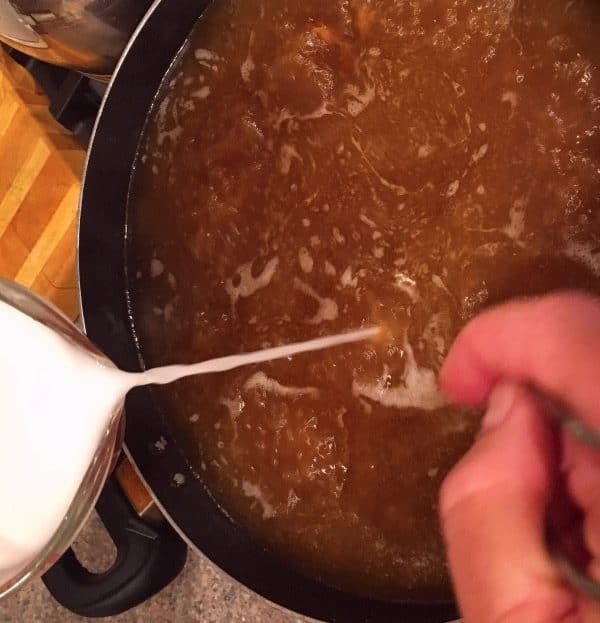 TIP: Cornstarch and water make a clear gravy. Water and Milk makes a creamy country gravy. I always use cornstarch for Turkey gravy. Taste to see if you need to add additional salt. Turn heat down to low. Stir occassionally until your ready to serve. 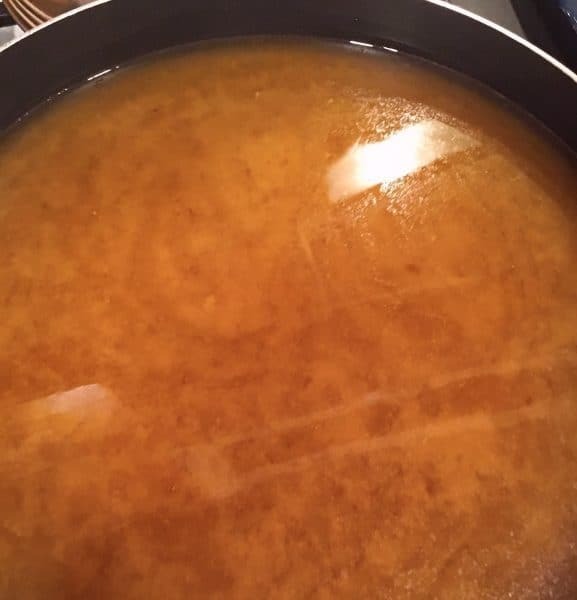 If gravy becomes too thick add more chicken broth or warm water to thin. 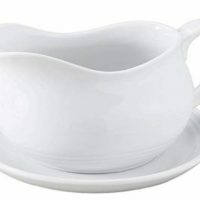 Pour into gravy boat. (I love that it has to be put into a “BOAT” to carry it to the table! Sailing, sailing, over the gravy seas…) Boat indicates that there’s plenty to cover all your favorites…mashed potatoes, turkey, stuffing, or in my case… down the front of your shirt. It sounds so simple right? It is! All the hard work took place when you were roasting the Turkey. It just goes to show that hard work really does pay off. In the case of this gravy…it’s true. It’s loaded with all the flavors infused into the Turkey when you made the amazing brine and basted it with all that buttery wine. 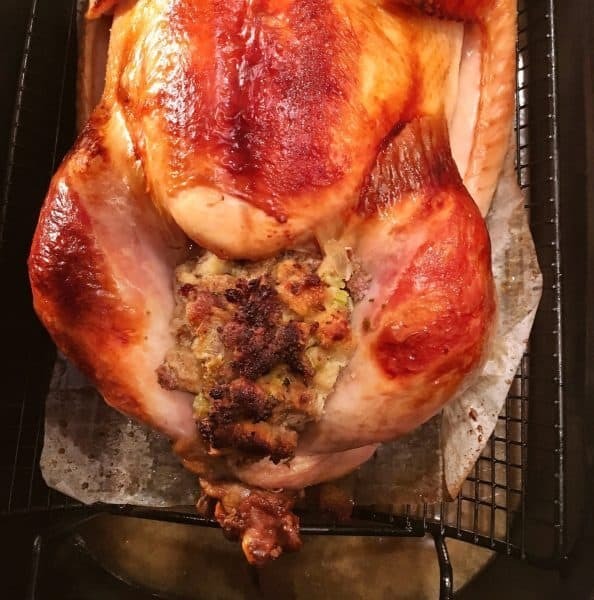 Did I mention that if you stuff the turkey…there’s that additional flavor! 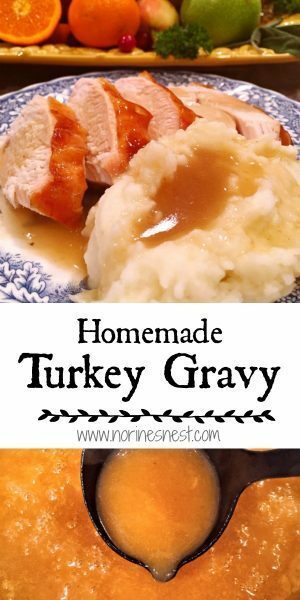 Since every element has spectacular flavors…it’s a no brainer how good this Gravy is! 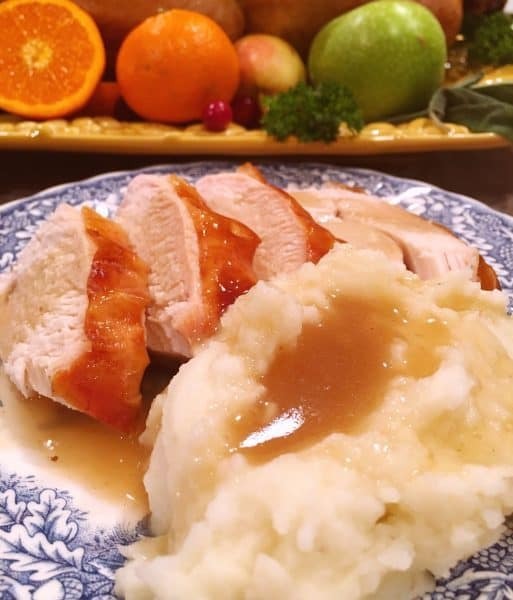 Remember…gravy should be shared equally between the taters and the Turkey…he gave his life for that liquid gold! This really is the BEST gravy! I sincerely can’t stress that enough! Enjoy my friends! Thanksgiving is such a wonderful day of Food, Family, and Fun! Everything I believe in and the motto of my blog! Happy Thanksgiving and a Merry Christmas! A thick rich full flavored amazingly flavorful gravy made from the drippings from The Best Turkey that's been soaked in a citrus and herb brine and roasted with wine and butter. Pour 4-6 cups of Turkey Drippings in a large skillet over medium high heat bring to a low boil. 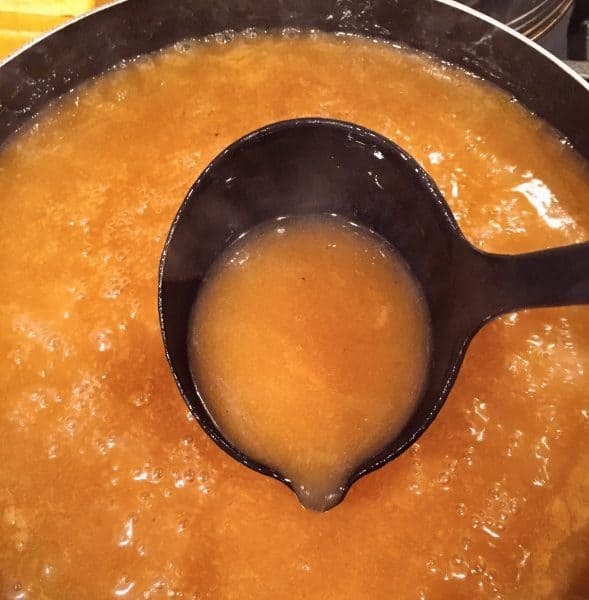 If necessary add additional broth or water to drippings and Turkey Stock to equal 6 cups of broth. In a small bowl or large measuring cup add 1/4 cup and 4 Tablespoons of cornstarch and mix 1 1/2 cups of water until smooth using a wire whisk. Immediately and Slowly pour cornstarch mixture in with boiling turkey broth and drippings while constantly whisking with a wire whisk. This will prevent lumps. Continue to stir until mixture thickens and gravy is no longer "cloudy". Add salt and pepper to taste. Stir. Turn burner to low until ready to serve. If necessary you can add extra chicken broth or water to thin gravy if it becomes to thick.